Christopher was born in Houston and grew up in Baytown. He attended Ross S. Sterling High School and graduated in 2000. In 2007, he graduated from the University of Houston with a degree in Political Science and a minor in Sociology. Before attending law school, Christopher clerked for the 245th and 308th District Courts in Harris County. He received his Juris Doctorate from South Texas College of Law in December 2011 and passed the February 2012 Texas Bar exam. He was sworn in by Judge Larry Cryer and admitted to practice May 4, 2012. Christopher is a member of the State Bar of Texas, the Harris County Criminal Lawyers Association, the Texas Criminal Defense Lawyers Association, the Rotary Club of Baytown, and the East Harris County Bar Association. He was named a Paul S. Harris Fellow and served on the Board of Directors for the Rotary Club of Baytown from 2014-2016. 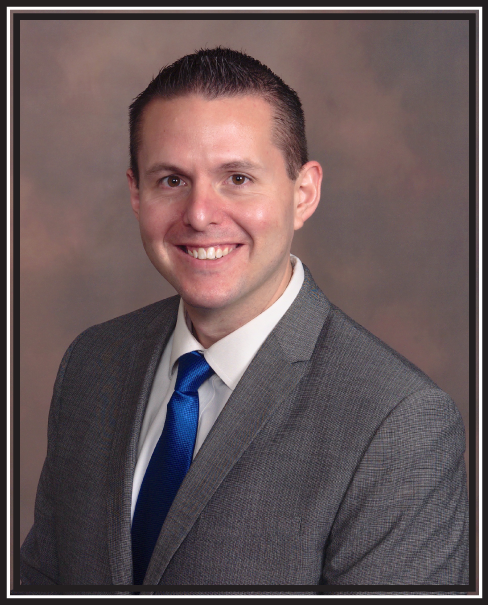 In 2017, Christopher was honored by the Baytown Sun as one of their 20 under 40 recipients. Christopher currently lives in Baytown with his wife, My, and rescue dog, Lucky.